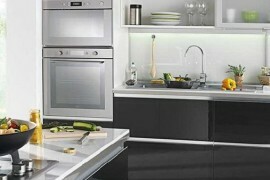 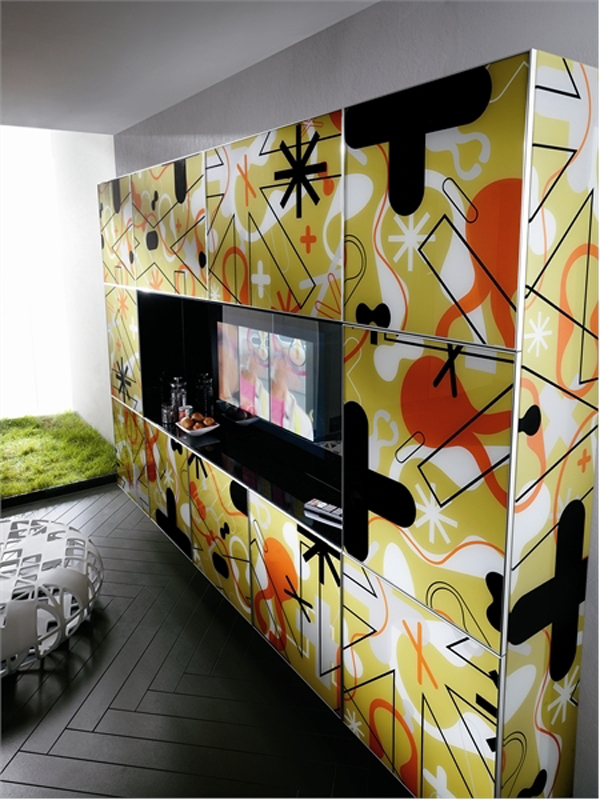 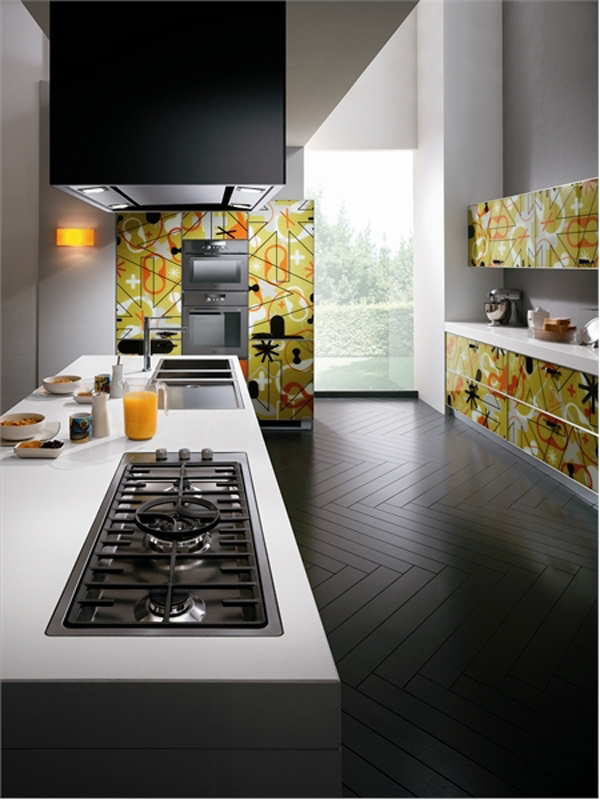 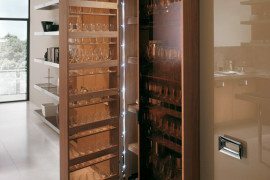 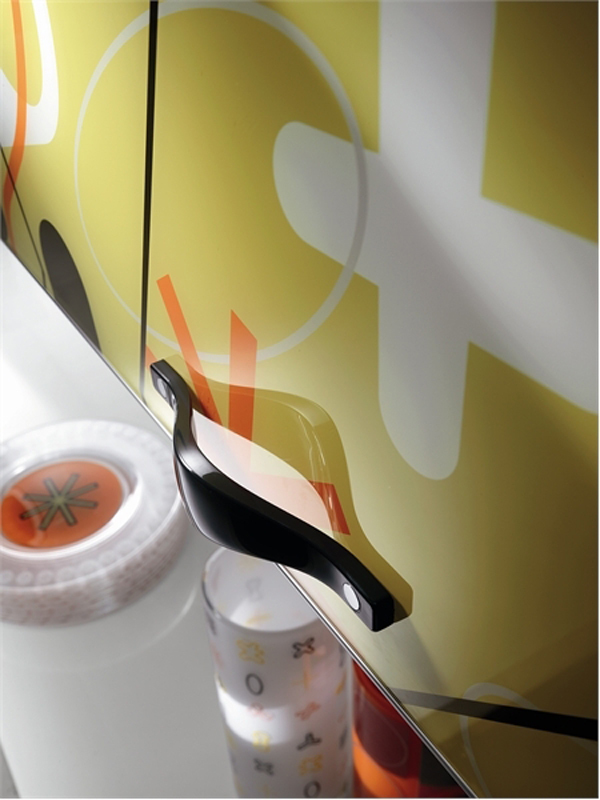 Modern kitchens are not complete without that personal touch that makes them yours. 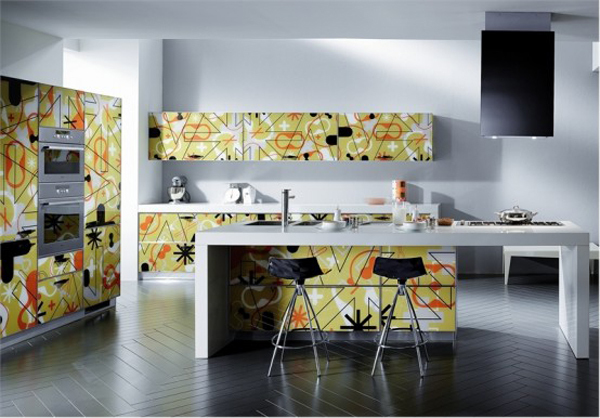 Take a look at the versatile design and colourful pieces that can be found in the Crystal collection of kitchen furniture from Scavolini. 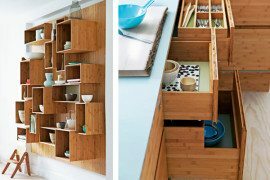 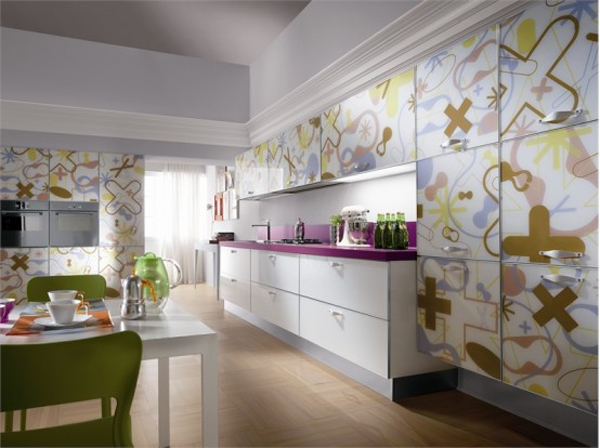 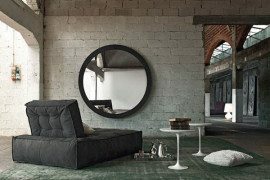 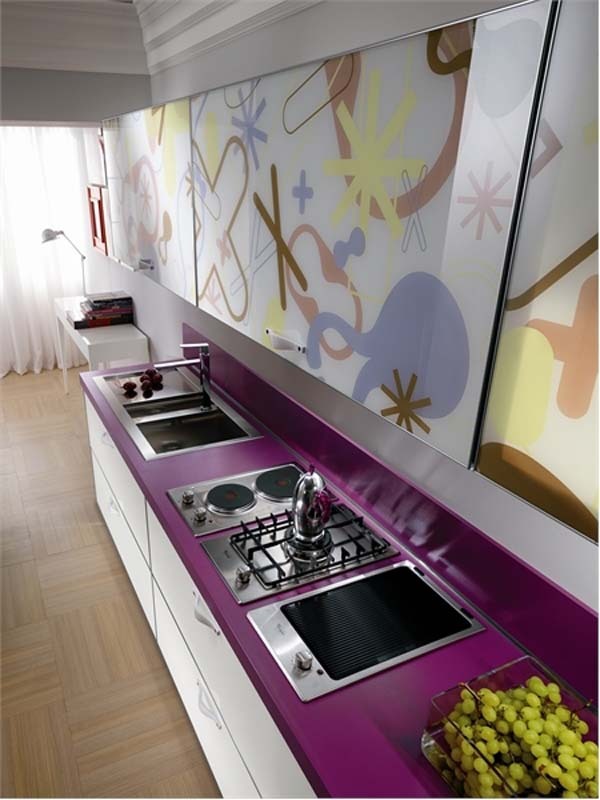 Designer Karim Rashid teamed up with Italian kitchen manufacturer Scavolini to create a bright and beautiful kitchen furniture collection that will be the focal point of the entire house. 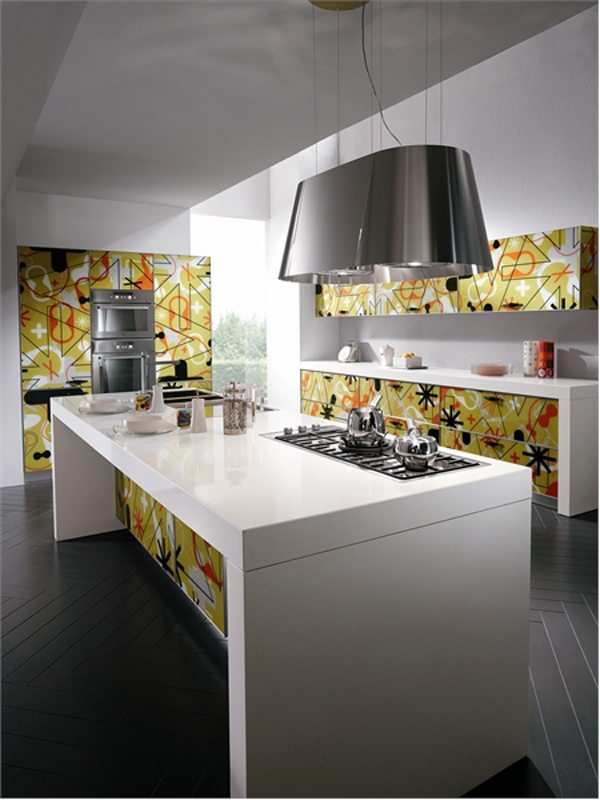 Capturing the essence of cooking with love, the Crystal collection features colourful and artistic design elements that unite to shape a unique kitchen collection. 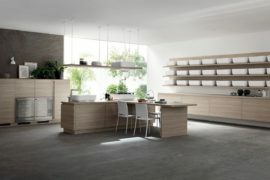 The countertop, cook top, range hood and integrated coffee machine complement the glass counters and offer a unique and gorgeous kitchen design. 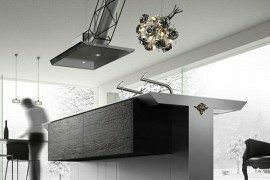 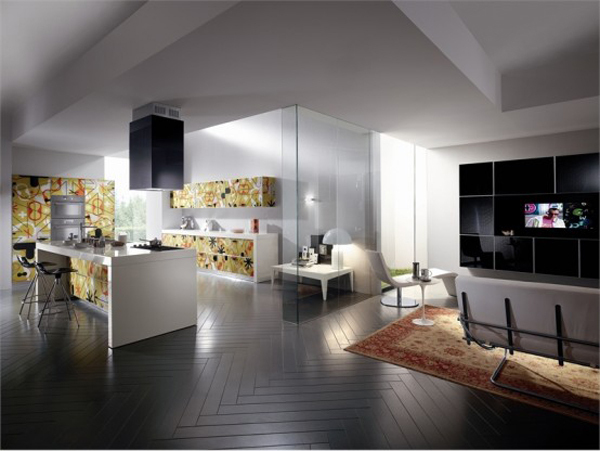 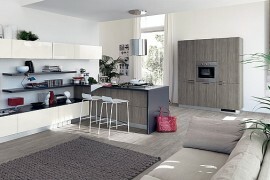 Quality is one of the most important features of the Scavolini kitchens, so this particular collection encompasses great design into a functional quality kitchen. 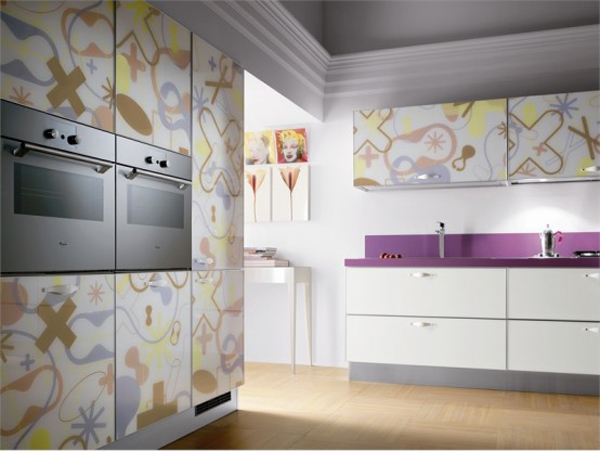 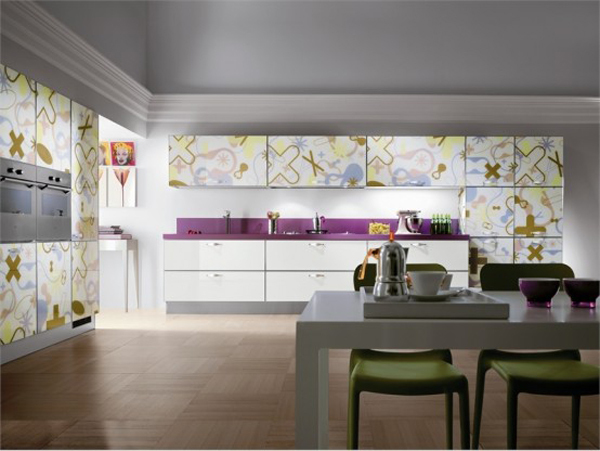 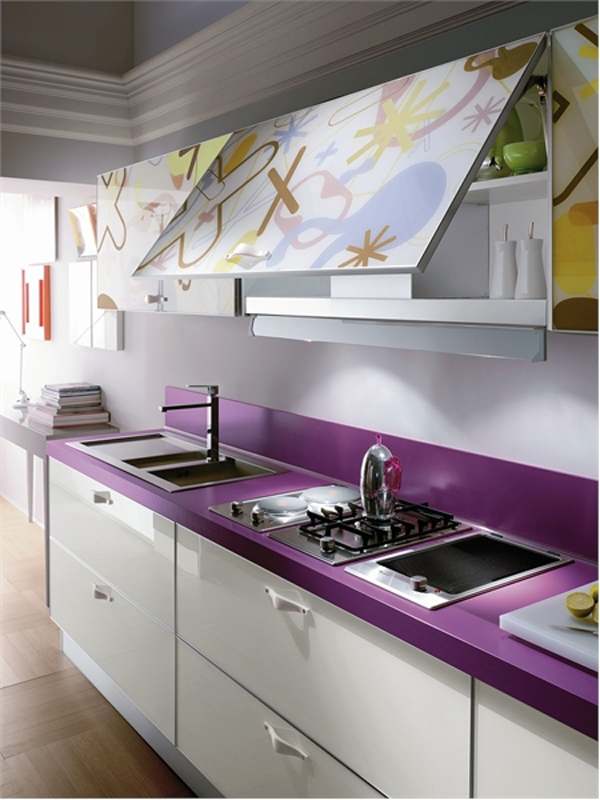 I would love to have the purple glass trendy kitchen furniture in my home. 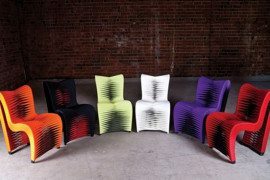 Which one would you like to own?